Uncommon wisdom is information we know but forget because we multi-task. If you want something done, give the task to a busy caregiver. 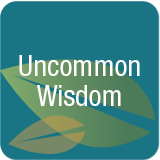 Uncommon wisdom is advice mom gave us as a child or something grandma said that stuck in our mind. When aging parents fail we look elsewhere for wisdom. We become the strong ones. The downside is we become stuck on small detail and occasionally miss the bigger picture? Using common sense, good judgment, and uncommon wisdom helps us make good decisions and crises situations. Rest easy. 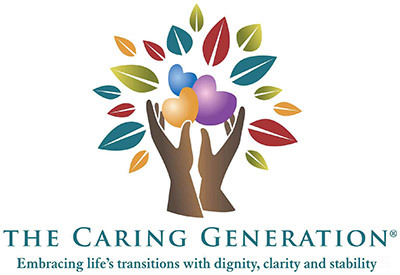 Real answers, real solutions, and caregiver support are here. International Moment: Water (podcast 4:20 playing time) Press play below to listen to the podcast. Pay It Forward and Help Others - Interview with Margot Pritzker, Woman on Call (podcast 10:22 playing time) Press the play button below to listen to the podcast.